This MasterCool interior grille cover is engineered with durable, high-impact polystyrene for years of dependable use. Dust and pollen are no match for this protective cover. For best results use in conjunction with the MasterCool exterior cover. 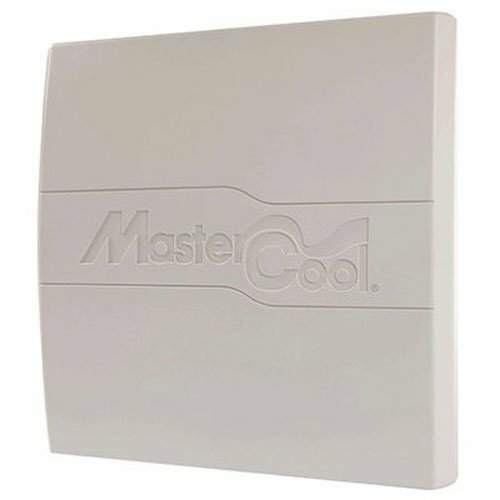 MasterCool is a registered trademark of Champion Cooler Corporation. WARNING: This product can expose you to chemicals including benzene which is known to the State of California to cause cancer and birth defects or other reproductive harm. For more information go to www.P65Warnings.ca.gov. Measurements: 22 in. H x 22.25 in. W x 2.13 in. D.
If you have any questions about this product by Champion Cooler, contact us by completing and submitting the form below. If you are looking for a specif part number, please include it with your message.